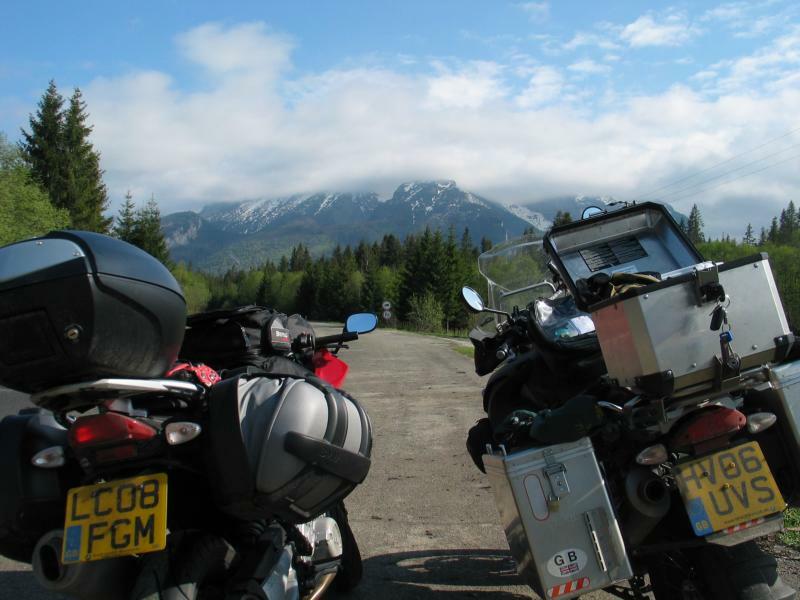 Grab your maps, international visas and bike insurance – here’s our guide to 4 of the greatest motorcycle journeys of all time. 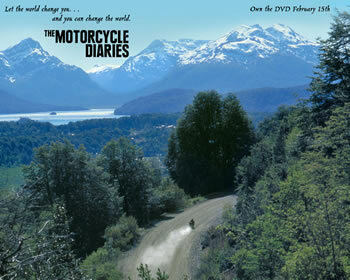 Far from being reserved for petrol heads and rockers, motorbikes serve as the essential means of transportation for a diverse range of people the world over, whilst throughout history they and the journeys they take us on have come to represent iconic symbols in all areas of life, from philosophy, revolution, exploration, art and cult culture. 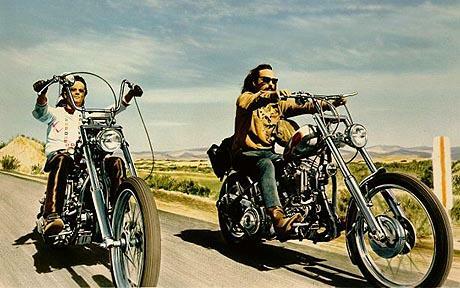 If you’re a Che fan, seen the beautifully shot movie and have enough cash to ship you and your bike to South America, taking eight months to travel the sub-continent is a dream come true. 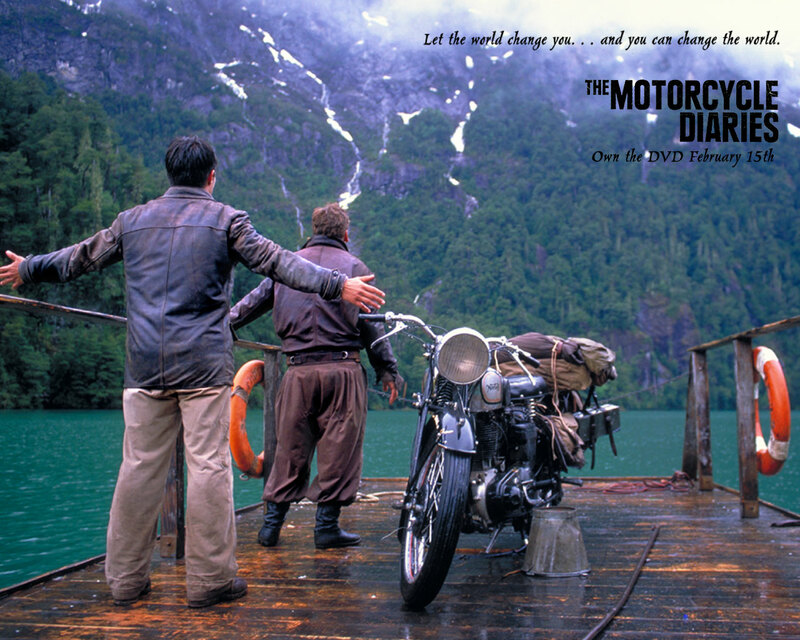 The movie, which follows the book of the same name, recounts a famous journey in 1952 of the 23 year old doctor and his friend Alberto as they travel 5,000 miles across South America on an old 500cc Norton. The journey begins in Buenos Aires and takes in the Andes, Atacama Desert and the Amazon. 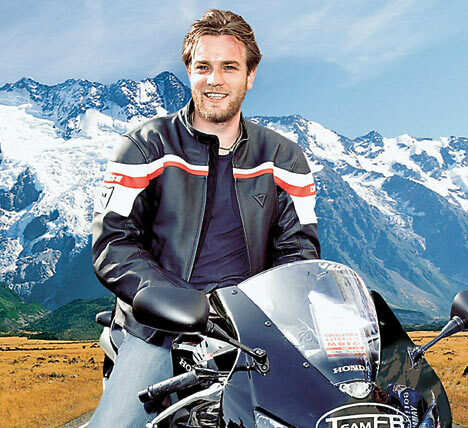 Follow in the footsteps of Ewan McGregor and Charley Boorman and drive your bike right the way to Cape Town. 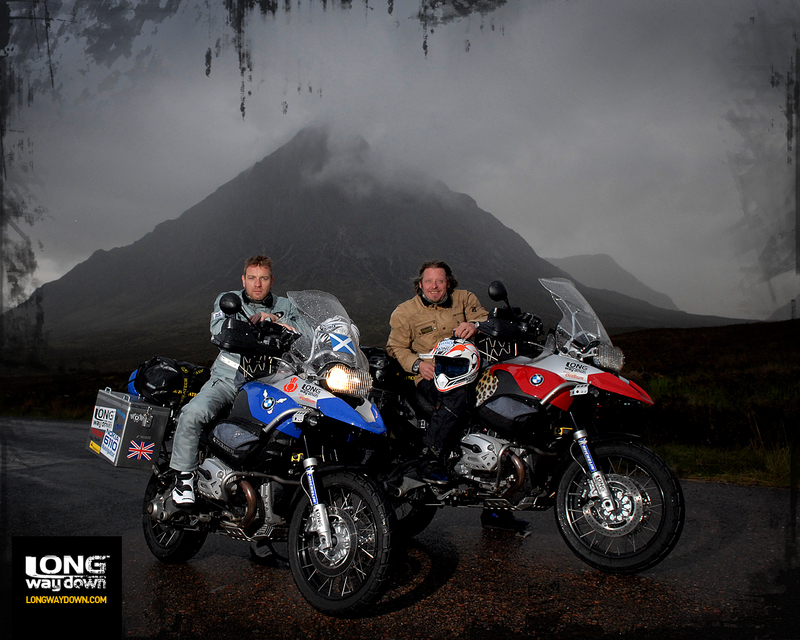 The 15,000 mile journey, which was done by Ewan and Charley on BMW R1200GS Adventure bikes, takes in the pyramids, the Nile, Ethiopia, the Okavango Delta wetlands, Sudan, Libya and the Congo, ending at the southerly tip of South Africa – with 20 countries on the travel agenda visas and border crossing are de rigueur. 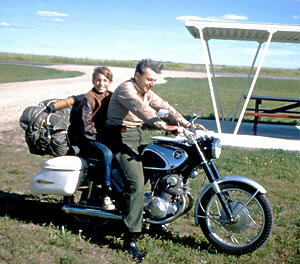 More philosophical adventure than travel adventure, the 1974 publication of Zen charts a 17-day motorcycle journey across the United States, which is undertaken by the protagonist and his son on a CB77 Honda SuperHawk. 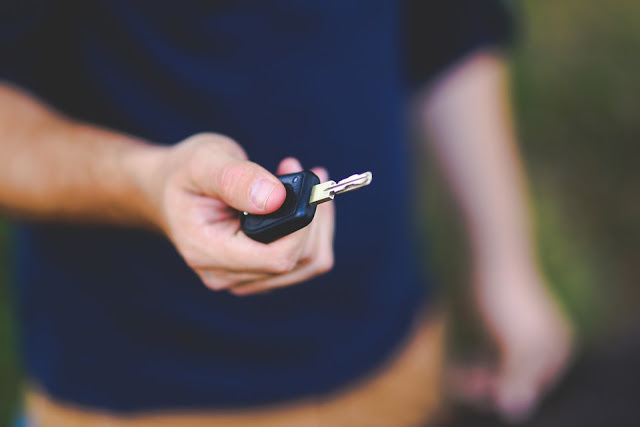 The journey starts in Minneapolis and ends at San Francisco, incorporating Route 55, Camp Buell, Shadehill Reservoir, Missouri River Valley, Miles City, Jefferson Island, Beartooth Highway and Yellowstone. 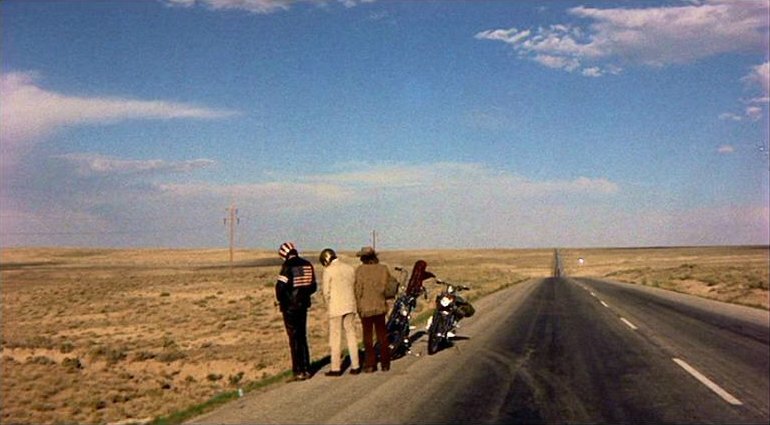 1969 American road movie, written by Peter Fonda and starring Dennis Hopper, about two bikers who travel through the American Southwest and South with the aim of achieving freedom was awarded cult status from day one. 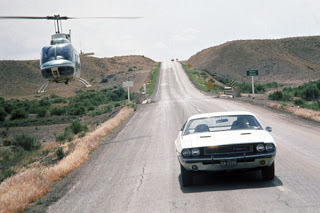 Four former police bikes were used in the film, their design based on hardtail frames and built by chopper experts – the journey starts in Mexico and Los Angeles, before the bikers head east to New Orleans, Louisiana, in time to catch Mardi Gras. 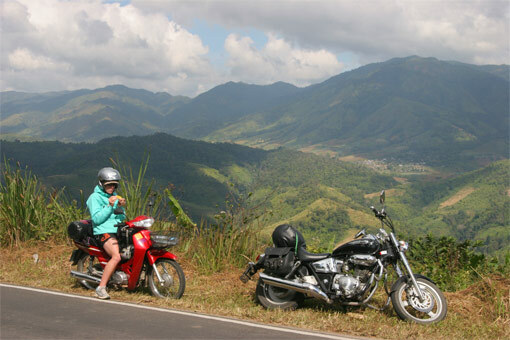 So go grab a map, get your international visa sorted and bike insurance and get a cool bike trip planned.